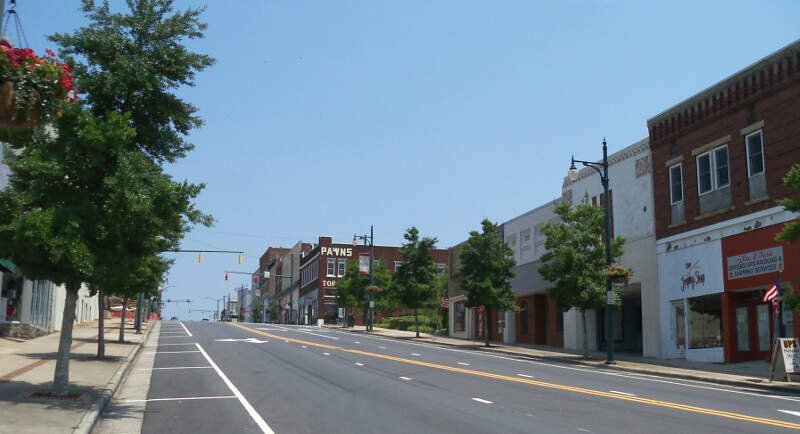 Albemarle (/�lbmrl/) is a small city and the county seat of Stanly County, North Carolina. The population was 15,903 in the 2010 Census. Gerald R. "Ronnie" Michael (a former police chief in the city) serves as Mayor and Albemarle has seven-member City Council elected in a combination of at-large and district seats. 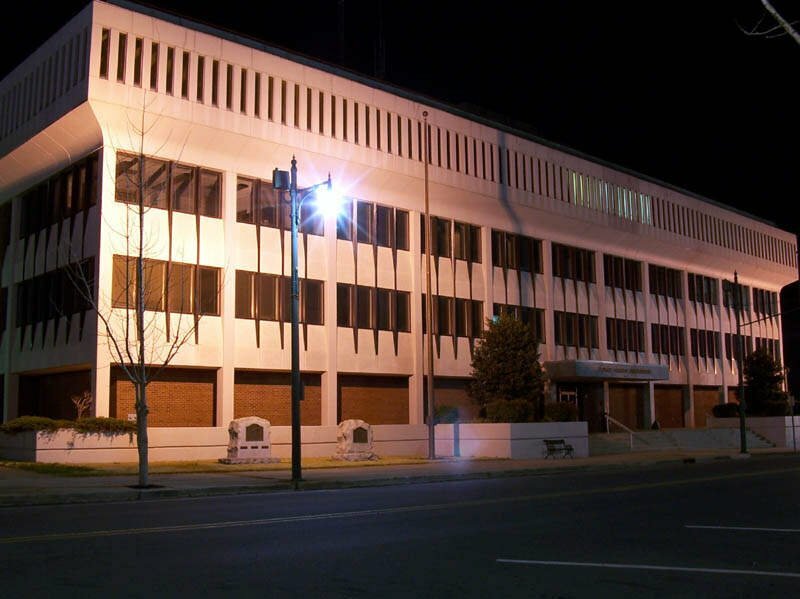 Albemarle has operated under the Council-Manager form of government since 1962. Michael Ferris has served as City Manager since December of 2014 and previously served as Assistant City Manager for nearly two decades. The City Manager is appointed by the City Council, and is responsible for the day to day administration of City government. The City?s Department Heads report directly to the City Manager, who is also responsible for development and administration of the City?s annual budget.